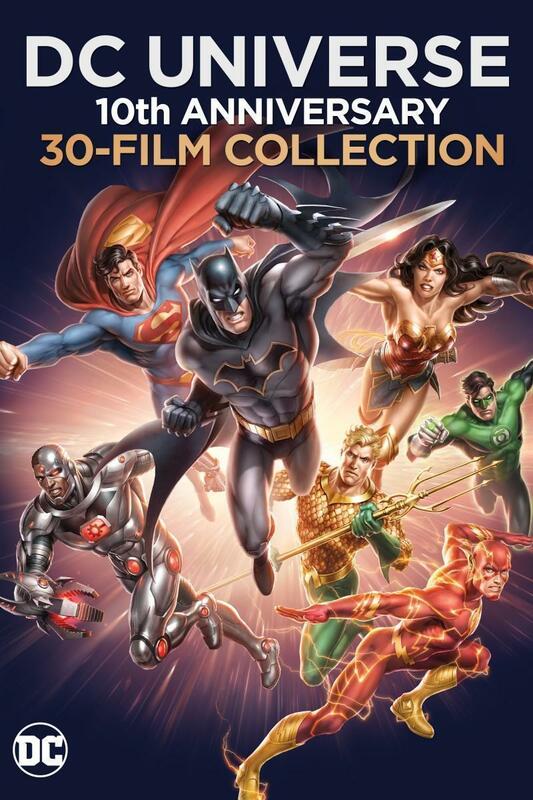 The World’s Finest has added reviews for the animated feature, Blu-Ray Deluxe Edition and soundtrack release of Justice League: Gods and Monsters. 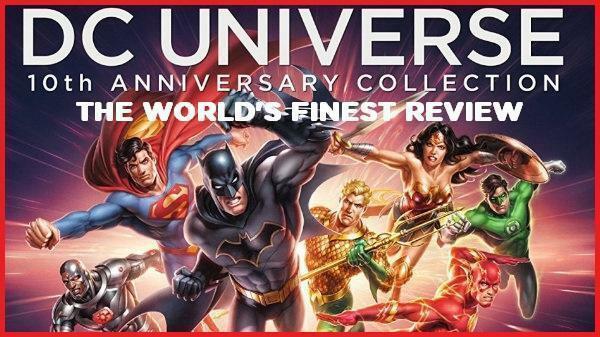 Is Bruce Timm’s return to the DC Universe Animated Original Movie line a worthwhile installment for the top-notch direct-to-video series? Well, read our reviews to find out! And you can do just that by clicking on the image below (Spoiler: It’s an excellent movie that fans should definitely check out!). Additional content, like behind-the-scenes material, video clips and more can also be found on the Justice League: Gods and Monsters subsite at The World’s Finest. 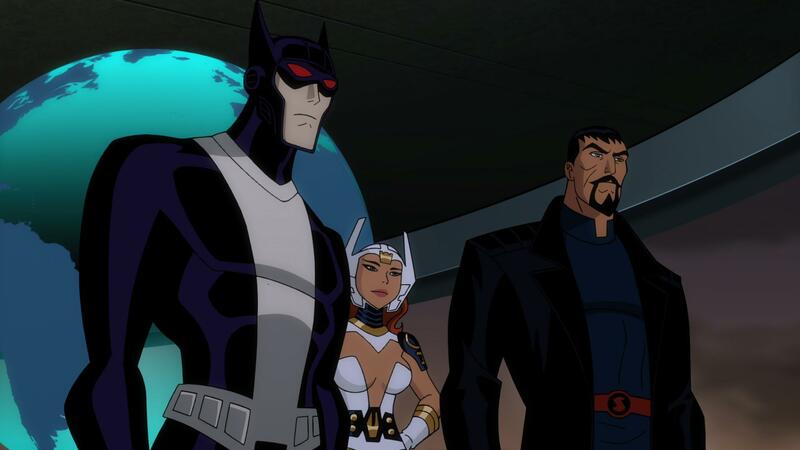 New video clips and images from the animated feature have also been added to the Justice League: Gods and Monsters subsite, with more content still on the way! The World’s Finest has also posted up a series of screengrabs from the Batman: Bad Blood preview featurette included on the Justice League: Gods and Monsters home video release. Those can be found here. 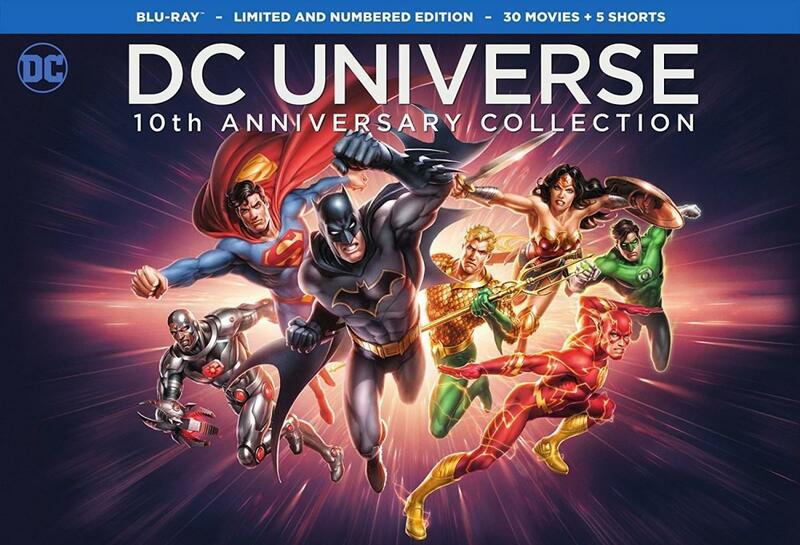 Batman: Bad Blood is the next slated release in the DC Universe Animated Original Movie line. 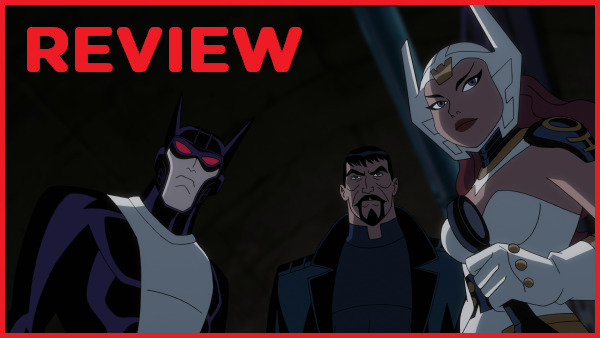 Share your thoughts on Justice League: Gods and Monsters over on the The DC Animation Forum. First, a review for Batman: Arkham Knight has been added to the site, and can be viewed by clicking on the first image below. 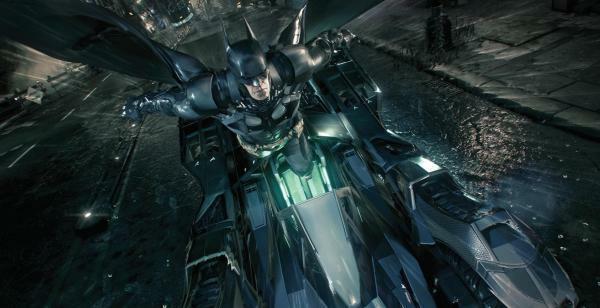 Is it a worthy conclusion to the Batman: Arkham franchise? You bet it is, so check out the review for an in-depth look at the game! 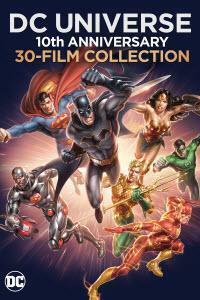 Second, a subsite dedicated to the Justice League: Gods and Monsters animated movie has been launched! The subsite includes all three episodes from the first season of the Justice League: Gods and Monsters Chronicles prequel series, images, exclusive content, and much more. Check that out by clicking on the second image below. 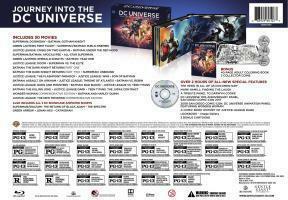 Justice League: Gods and Monsters arrives July 28, 2015 from Warner Bros. Home Entertainment, Warner Bros. 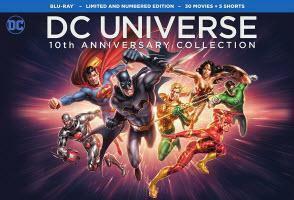 Animation and DC Comics on Blu-Ray Deluxe Edition, Blu-Ray Combo Pack, DVD and Digital HD. 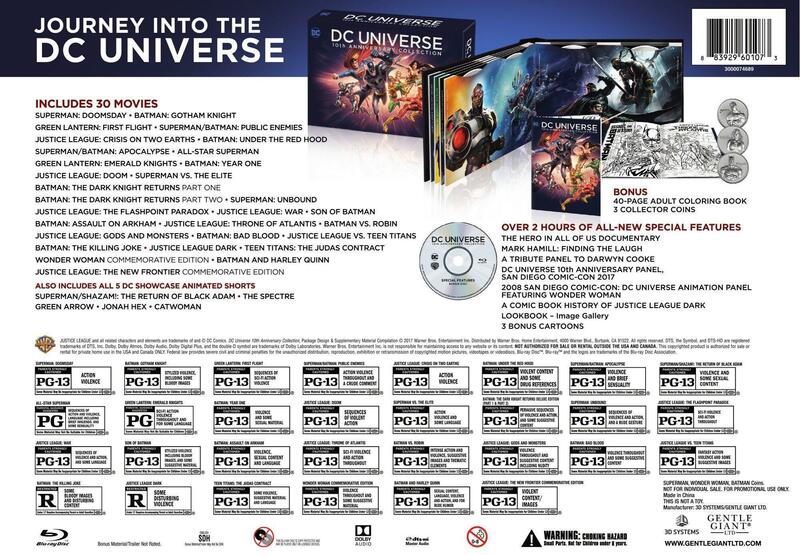 Justice League: Gods and Monsters and Batman: Arkham Knight discussion can be found on The DC Animation Forum and The Video Games Forum, respectively.